CHECHESMITHNATION : CSN Couple Crush Goes To Aka And Queen Bonang! Well, they both look quite happy together and we are so loving them too. 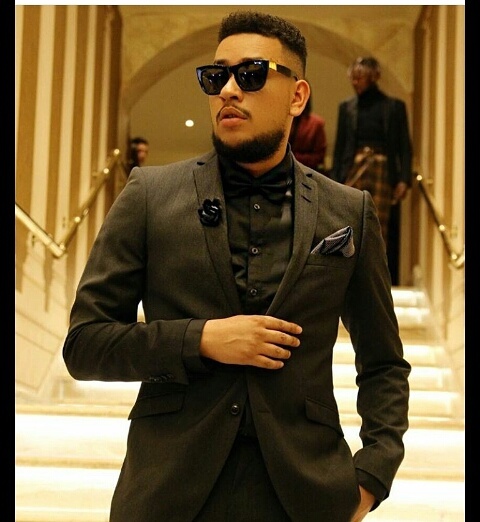 Our South African cuties Bonang Matheba and Aka, were both spotted at the just concluded You Magazine Spectacular Awards. The queen, looked all sensational in her beautiful floor-length white cape dress by Gertjohancoetzee. 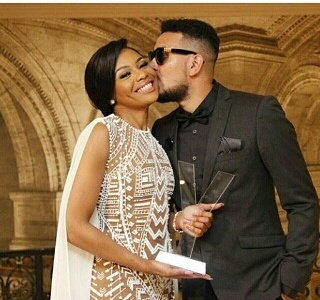 That kiss that makes Bonang blush so hard.